Ah, Worship Wednesday. 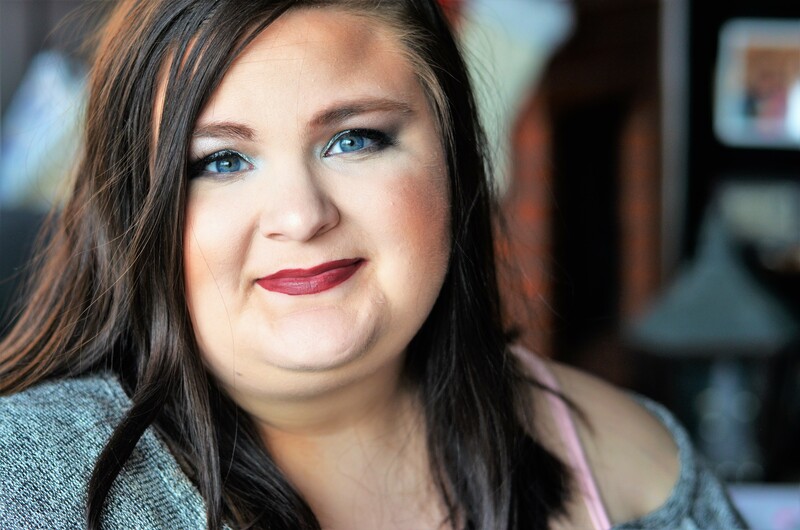 It is by far one of my favorite days and topics to blog about. I started a new series called “Currently Crazy About” a few weeks ago with some current makeup brands I have been loving. Today is a continuation of the same series but totally different topic! Kari Jobe has a way with words… I pre-ordered her album “The Garden” that debuts Feb. 3rd and this song was automatically downloaded when I did. I am crazy about it! It is an anthem asking God to come and fall on us again. Asking God to open the heavens and fall on us, because there is nothing more powerful than His presence. I love when worship songs are prayers that our heart should utter, and this is just that. In a world full of lies and chaos, our only cry should be, “let it be Jesus.” Jesus is the answer to all and the only thing we need. We need nothing apart from Him. I’ve always loved the phrase, “Jesus + Nothing = Everything” and this song is a verbal decree of that. I love the picture that this song paints…that we would call Jesus’ name before all other names. I could talk about this song all day, but I’ll continue on. First off, I listed the acoustic version because I much prefer it…the simple guitar and vocals! Hillsong also has a wave of painting a beautiful picture with their woven words. This song is an example of what it looks like living for and in Christ. You don’t truly live until you live through Christ. I consider this song very poetic but such a perfectly written worship song that sums up what it looks like to finally be living. I’ve mentioned Warr Acres before, they are a local churches worship team that produces some amazing worship albums. This song is such a beautiful cry out to God that reminds us that God is never done fighting for us. In our world today, it is so comforting to know that God is always fighting for us even when those waves seem like they might overcome us. Honestly, this song just speaks for itself…it is so powerful I don’t have many words. Click the title and go listen for yourself! I’m pretty sure I am talked about this song again, but I can’t help but bringing it up for this. I am crazy about this song. The simple words that are so deep and a great reminder that even though there is sin and bad things in this world there is but one good: our Heavenly Father. God is perfect in all of His ways and we need to remember that. 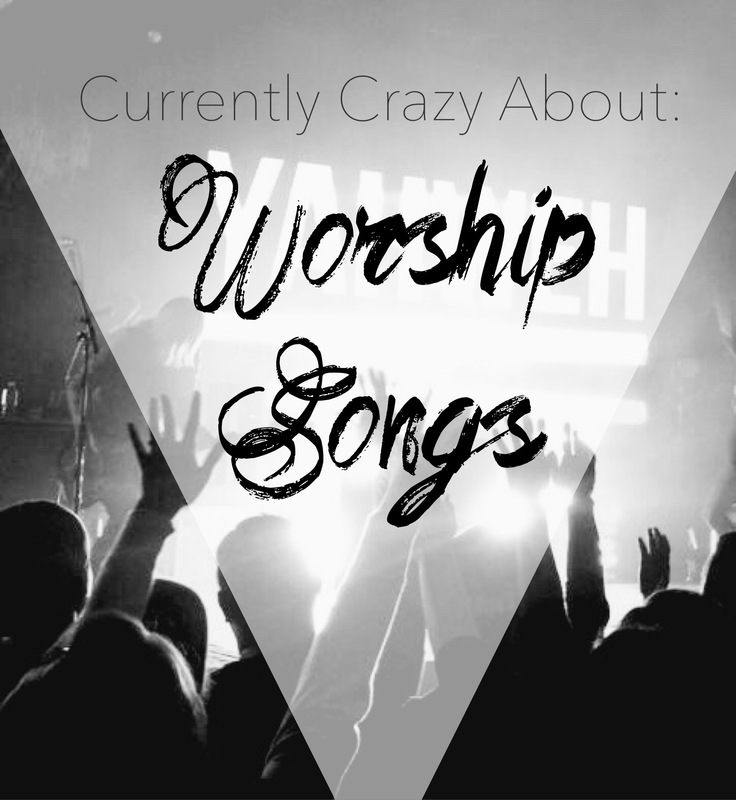 What worship songs are you currently crazy about? I’d love to hear! Hi friends! W&W is a for-profit blog and therefore some posts will be sponsored, contain ads, and have affiliate links. Each post will specify whether it contains any of these or not. All companies I work with are companies and products that I believe are worth speaking about, all opinions are always my own.